It’s in our DNA, it is a club trademark and we proudly say that we are the Maltese pioneers of this sport. Getting out of comfort and explore the trails, the adventure, the wilderness. 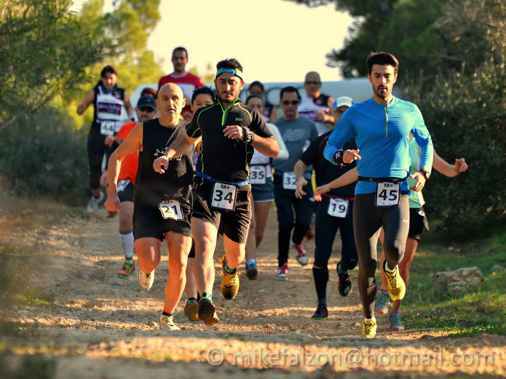 Nothing gets you closer to nature; nothing is more inspirational than a trail run….the club organizes weekly runs as well as a whole series of races every year. 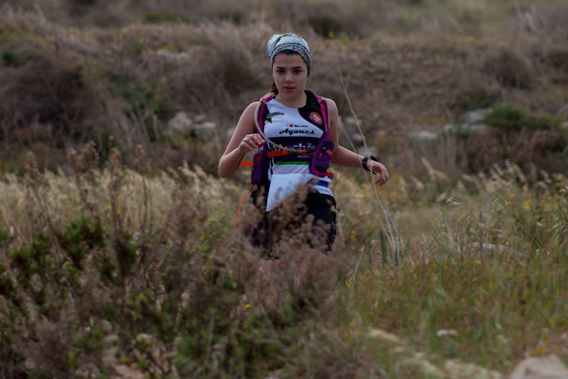 Many of the clubs runners organize trips to take part in races internationally. Never trailed…you are missing out! Try it out and you’ll get addicted to the trail runner’s culture!